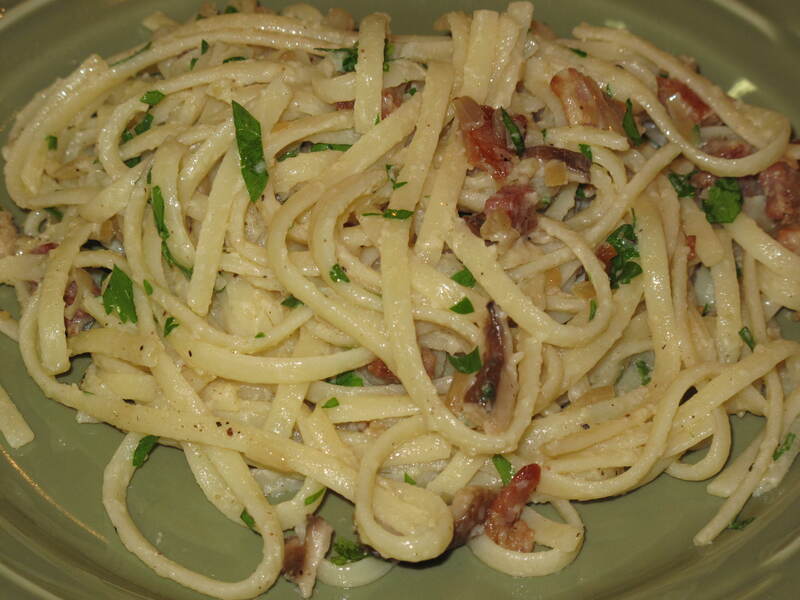 This is spaghetti carbonara a little lighter than what you normally see in an Italian restaurant. We can’t take credit for it. The recipe came to us from Rufus’ Food and Spirits Guide. Rufus is the hardest working cook we know and his blog inspires you to cook more and think about the food that you eat. It is a great site and well worth a visit. 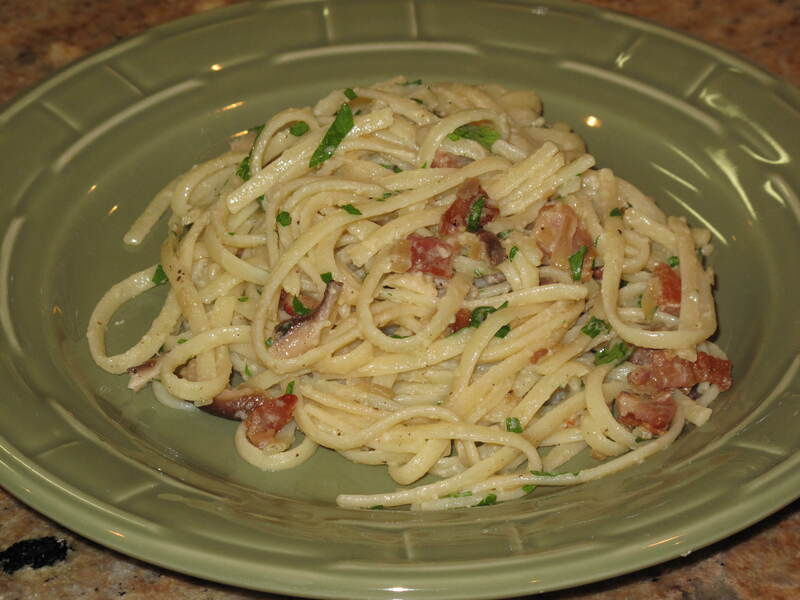 He has frequently commented on our posts here at Acorns On Glen so we have spent some time on his blog and found this great recipe that we had to try……mushroom spaghetti carbonara. This sounded right down our alley and we cooked it up as soon as we had the time. So hats off to you Rufus and your great recipes and thanks for your support of Acorns On Glen. 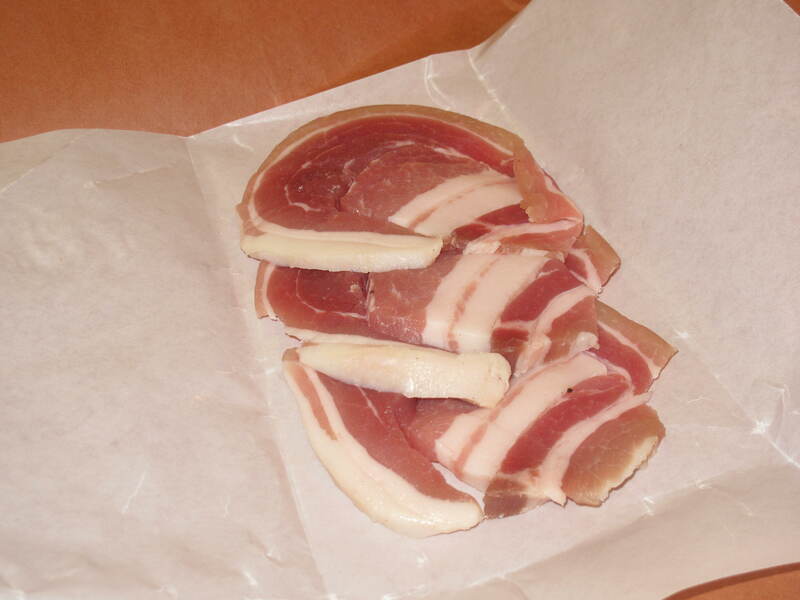 ¼ lb pancetta or 3 slices high-quality bacon diced fine. I used pancetta. 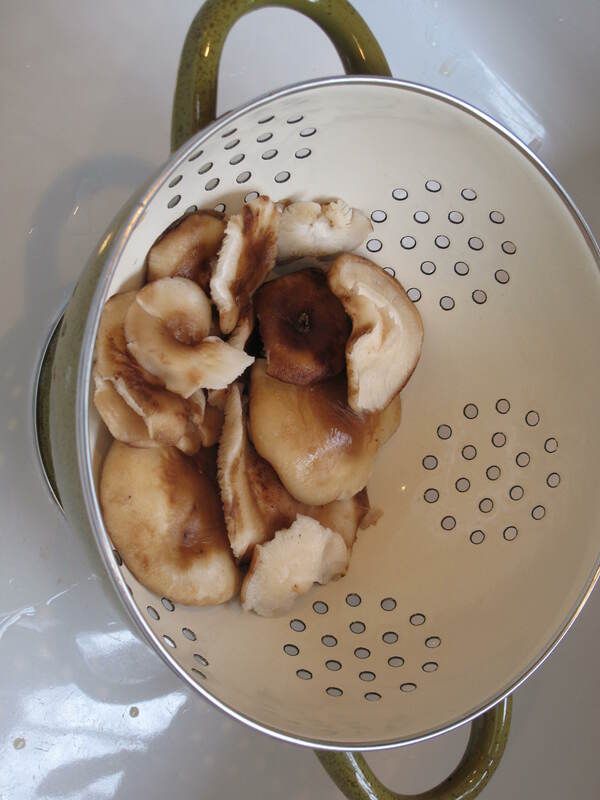 ½ cup mushrooms sliced 1/8” thick. I used shiitake mushrooms. 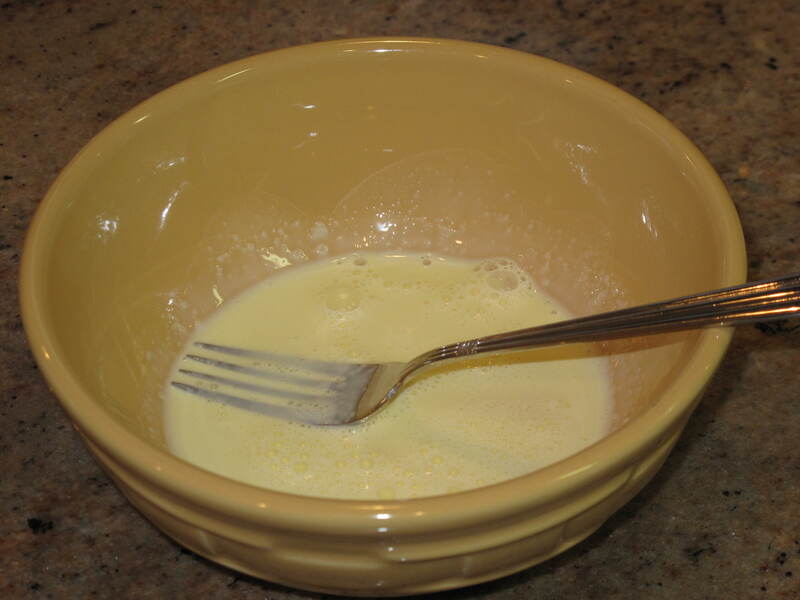 Beat egg yolk and cream in a bowl. Season with black pepper. Set aside. 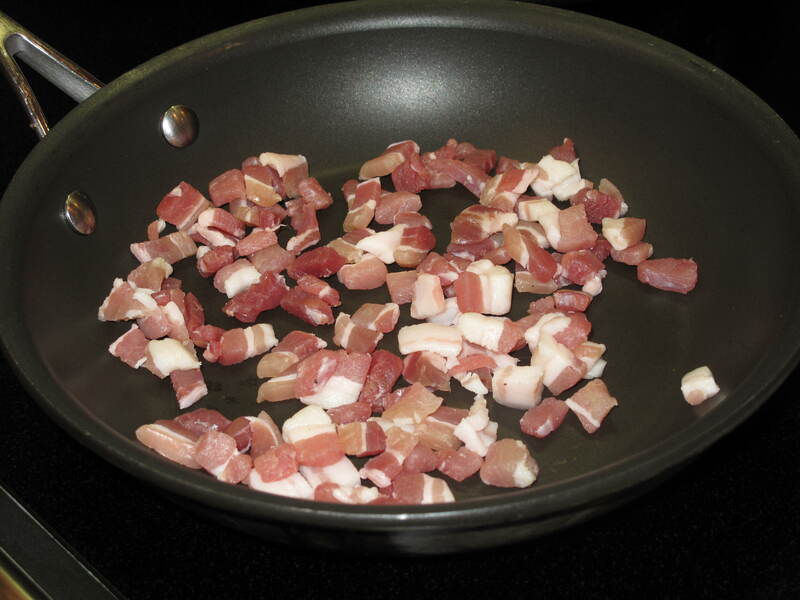 Place diced pancetta or bacon in a frying pan. Over medium heat, render fat and brown meat. 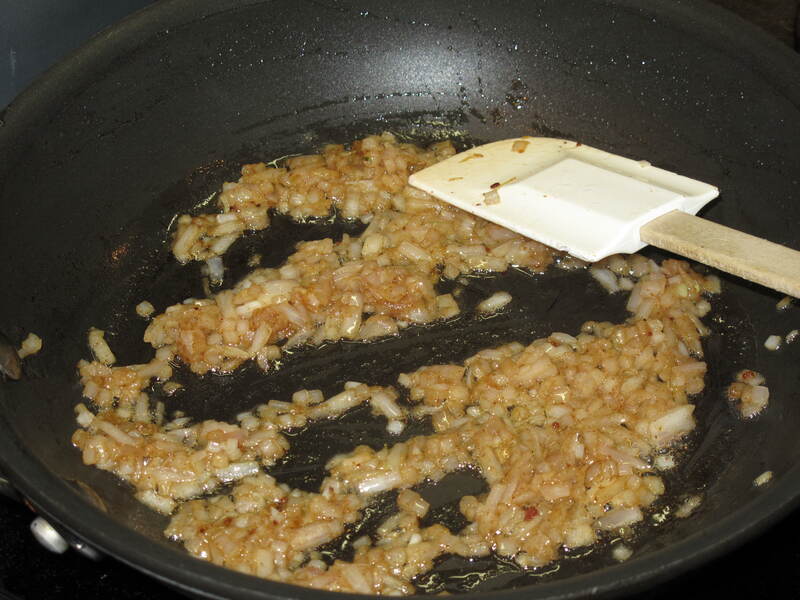 Reserve two tablespoons of drippings. If using pancetta, add butter if needed. Saute scallion on low in the reserved drippings until browned. 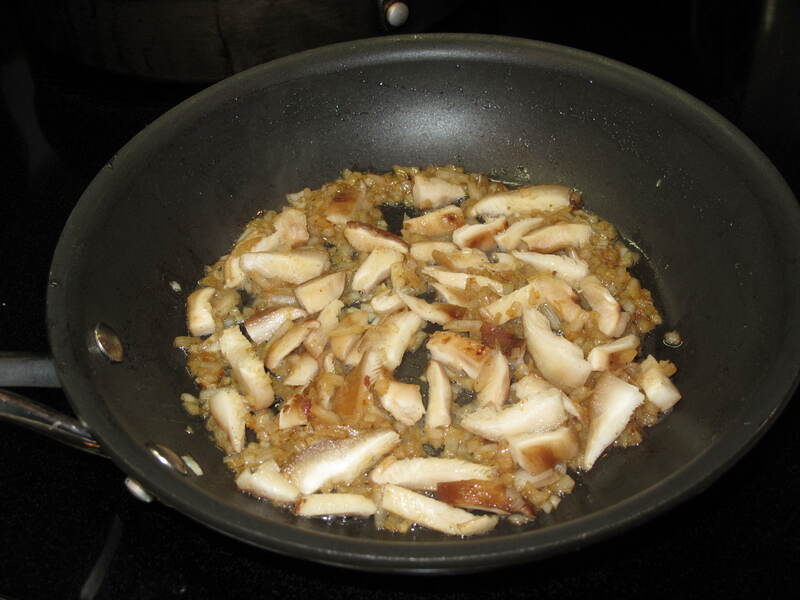 Add mushrooms and cook as a single layer flipping as needed. When mushrooms begin to brown turn off heat. Meanwhile, in a separate pot, boil heavily salted water. Cook spaghetti to al dente. Strain and return to pot. Season with pepper. While pasta remains hot add egg mixture. Stir constantly until noodles are coated to cook the egg. Add bacon and mushrooms to pasta. Stir well. Add cheese and mix again. Garnish with fresh parsley. YUM!! What we loved about this carbonara is that it was not too thick and heavy. You can actually get a better mixture of flavors than the normal carbonara with bacon floating in a heavy mixture of egg yolks and cream. I guess this lighter version is also pretty good for the heart and waist line as well. Again, thanks Rufus for the great recipe. Please check out his great blog and let him know who sent you. Do you have any lighter-fare recipes that you can share on Acorns On Glen? 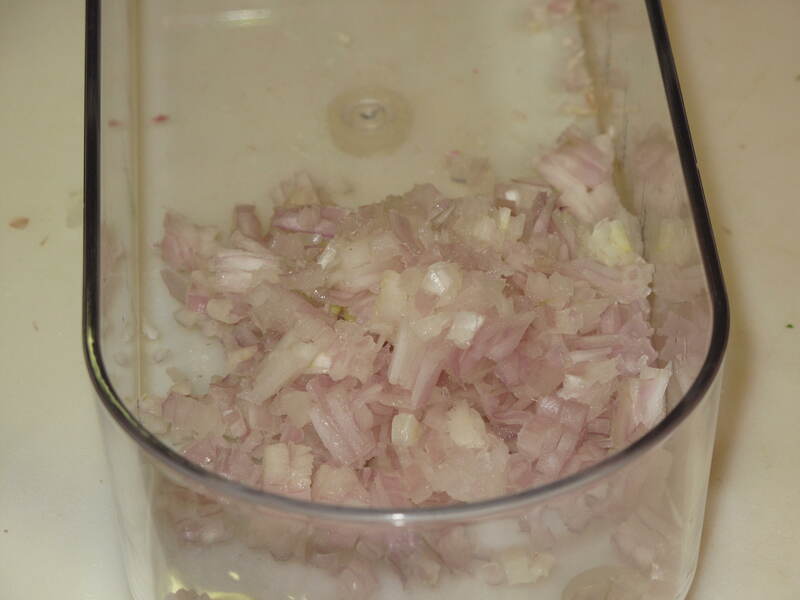 This entry was posted in Food and tagged Acorns, Blog, Cooking, Family, Food, Fun, Life, Love, My Life, Photos, Recipes. Bookmark the permalink. Thanks, I love looking at your blog because it has posts on food, drink, gardening and dogs. Glad you liked the recipe. That pancetta looks wonderful! Hi Rufus’. Our blog is a little bit of everything. We should probably stick to a narrower subject, but it is fun writing about all the goings on so we keep jumping from subject to subject. Take care and come visit us again soon.